Police said the man pointed a gun at the clerk and demanded everything in the cash register and two cartons of cigarettes. 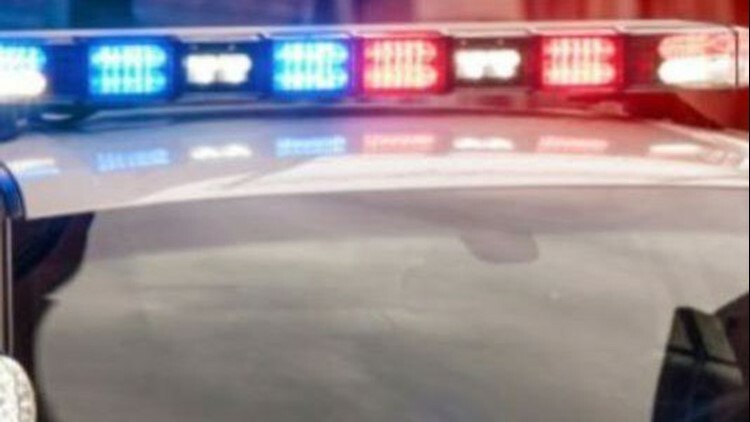 HARKER HEIGHTS, Texas — Harker Heights police were looking for a man they said robbed a convenience store late Wednesday night. The man wearing a gray hoodie, black cargo shorts and Jordan shoes that were white with black bottoms held up the Murphy's USA gas station in the 2000 block of Heights Dr., according to police. Police said he had a gun and demanded everything in the cash register along with two cartons of Newport 100 cigarettes. Police said he left on foot without hurting the store clerk. A short time after he left, police said a white sedan was seen leaving for the I-14 turnaround to westbound traffic. Anyone with information about the robbery is asked to call Harker Heights police at 254-953-5400.